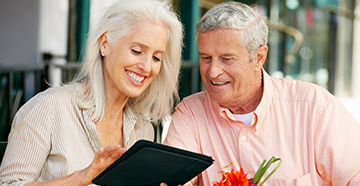 Each patient is unique and requires an individualized service plan. A successful outcome for our patients is our number one priority. 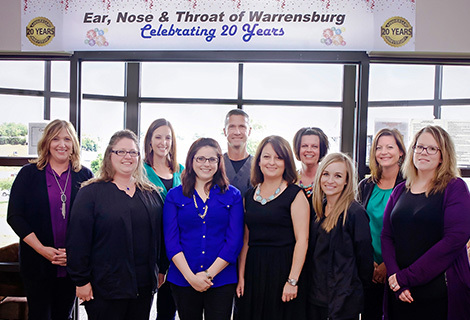 We look forward to helping you with all of your Ear, Nose and Throat care needs. Schedule an appointment with one of our health professionals today. Our goal is to meet the needs of our community by providing exceptional healthcare for the entire family in a warm and welcoming environment. We have been serving the Warrensburg community for over 20 years. Our medical providers strive to serve our patients with optimism and compassion. Each patient is unique and requires an individual treatment plan. A successful outcome for each patient is our number one priority. We provide treatment and surgery for diseases of the Ear, Nose and Throat, Allergy Testing & Treatment, and Hearing Aid Evaluations and Services. 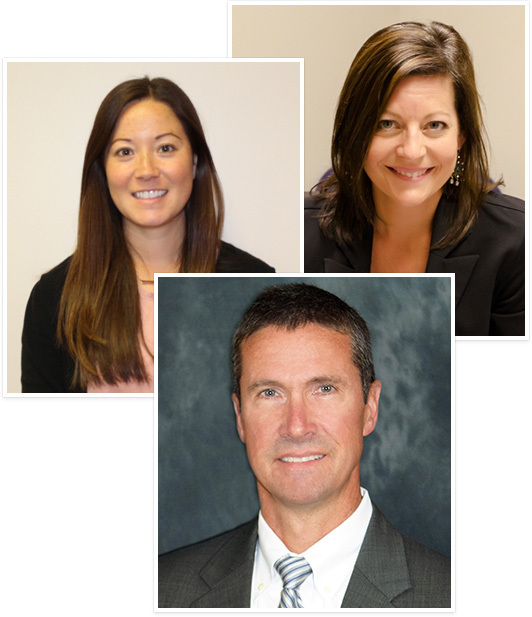 For more information about our providers Dr. Mark Hechler, Jessica Dwyer, Audiologist, and Cassie Hodges, Nurse Practitioner, click here! 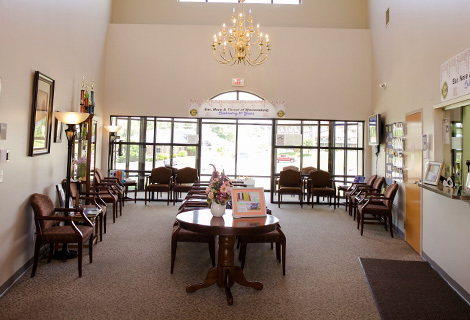 Surgeries can be provided at Cedar Oaks Surgery Center, a state of the art facility, which is conveniently connected to our office. Our medical office utilizes HIPAA-compliant electronic medical records and electronic prescription filing to enhance the quality of care that each patient receives. Service – Serving and meeting the needs of our community by providing exceptional health care in a warm and welcoming environment. Teamwork – We are a team that is invested in working together to give our patients the best possible healthcare experience while in our office and under our care. Attitude – Opportunities and challenges are presented every day. We strive to serve our patients with optimism and with a caring attitude, no matter the circumstances. Respect – Our vocation demands the highest respect for those we serve and for those with whom we work and who share our mission. Standards – We pledge to our community the highest standards of patient safety and clinical excellence. 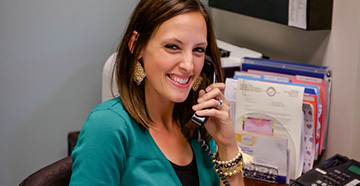 Visit our offices and meet our knowledgeable staff ready to help you hear better today! 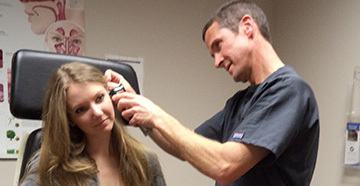 We provide compassionate ENT and audiology care for both adult and pediatric patients. Let us help you feel better!